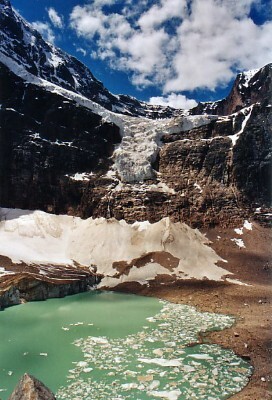 The Cavell Meadows hike is a Jasper favorite that displays floral meadows, glaciers and towering cliffs. Hiking Distance It is about 8.5 km to complete the circuit that includes the path of the Cavell Glacier. Hiking Time The highest point in the hike (most people do not do this), is a very stiff climb. It will take anywhere from 2.5 to 5.5 hours to complete this hiking circuit (depending on conditioning, and where you choose to hike to). Getting to Edith Cavell Meadows..
Make sure you trust your vehicle when driving to Edith Cavell Meadows. From the traffic lights at the Highway 16 Junction, take the Icefields Parkway south 6.8 km to the 93A Junction that goes to your right. Follow 93A 5.2 km, turning onto the Mount Edith Cavell Road. A loopy, pothole-ridden drive up a stiff grade just under 14 km, will take you the rest of the way to the parking area at the end of the road. The Edith Cavell Meadows Hike..
Edith Cavell Meadows offers a viewpoint cairn(the stiff hike), a loop through the floral meadows, the Path of the Glacier, or you can combine all three in the hike. The complete, faint, but very steep route can lead to a high summit if you wish to explore the rocky moraines and your fitness level farther. From Cavell Meadow's parking lot, hike the trail up the northeast (left, facing climb) side of the valley to a junction on the bouldery moraine. 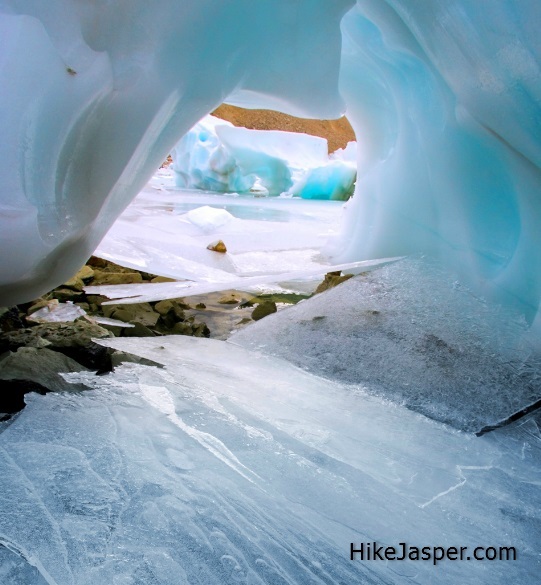 You could cary on hiking down to the Edith Cavell Glacier or turn left to Cavell Meadows. The left switchback above the moraine goes through the subalpine forest to the meadows. Cavell Meadows floral displays become quite lush as you climb to treeline. At another junction, paths join allowing you to choose your hiking route through the meadows. We would suggest keeping straight ahead on the main path, where you climb above and parallel to the lower part of Angel Glacier. A short hiking path goes right, to the nearby lookout. Keep going to the left on the main hiking trail, which divides. The left hiking option leads back down through floral meadows. 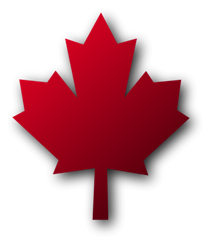 We suggest going up the steep path first, to the cairn on a scenic ridge. Your return hike will follow the optional meadow route. 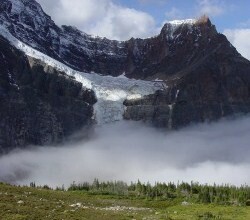 This Cavell Meadows Interpretive trail has close views of Angel Glacier and its moraine lake. Hiking Time It will take about half an hour for the hiking part, while you take your additional time for viewing. The hike starting from the kiosk, goes left (clockwise)up the moraine to the glacier lake. You can hike returning on the valley floor back to the parking area. Take warm clothes, it will be much cooler here than in Jasper's valley. 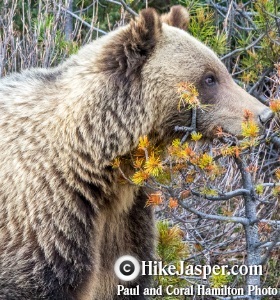 Grizzly Bears can be in the Edith Cavell Hiking Areas so please be Bear Aware While Hiking this Area.